Massage Therapist, lover of nature, people, and laughter! I have been a massage therapist since 2001, and have a certification in Oncology Massage. Years of knowledge and experience have given me the opportunity to work with a very diverse clientele, and has taught me how to stay focused on each person. From the very beginning, I have owned my own practice, Massage Aurora, providing integrative massage. It has been the staple of my career, but have contracted with other companies over the years. Currently, I am contracted with Medical Massage of the Rockies and Prime Health Service providing more medically focused massage. One of the highlights of my career was working for Hospice of St. John. Hospice was innovative and offered in-home massage therapies to their patients. Over the course of 7 years I was able to provide massage to patients with various illness, including "Failure to Thrive", Cancer, MS, Parkinson's, and Alzheimer. Massage has proven to be a very fulfilling career, and I am thankful to be able to continue supporting, and nurturing my clients. Marie is always professional, thorough, and friendly. Knowledgeable and listens to your concerns. I like that you also give me suggestions on how to HELP MYSELF. Marie has been the only thing that helps my chronic nerve and muscle pain. She is very professional and the office is always very clean, tidy and relaxing. Marie is very personable and has a ton of knowledge to help my body relax and survive the long haul of life. 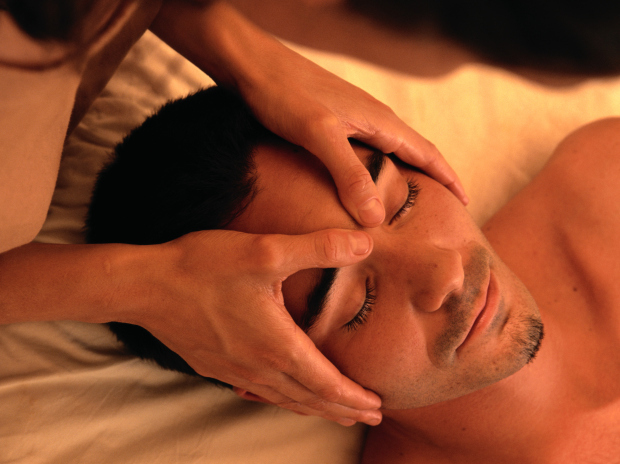 I have been getting massages for over 25 years and have tried massage schools, spas, and many different modalities. I keep going to Marie because of her skills and loving energy. Marie is the best. I love the experience and she is the reason it is so wonderful. Always have my issues addressed.